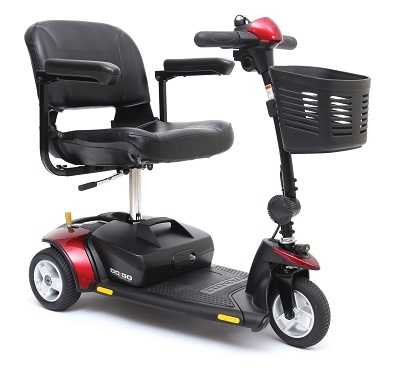 Available travel scooter rental in the New England Area. 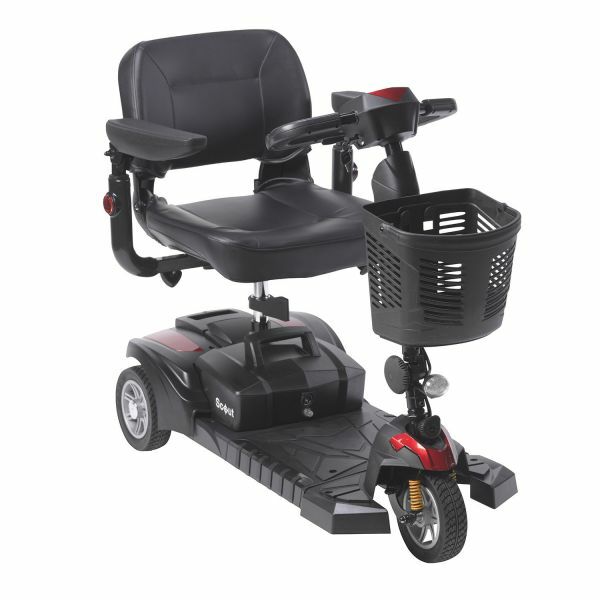 The Go-Go Elite Traveller 3 WHL Mobility Scooter For Rent is located in Boston, Massachusetts but can be delivered to your location. The compact mobility scooter rental offers unbeatable ease of transport and tight space maneuverability. To learn more about rental rates and delivery options please call 855-675-2132. Servicing local cities like Newton, Needham, Wellesley, Framingham, Worcester, Westborough, Shrewsbury, Springfield and surrounding towns.